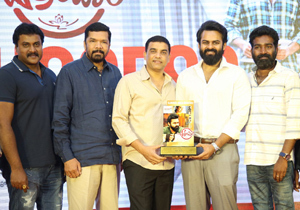 The rumours that have been circulating in Tollywood have already created so many tensions. 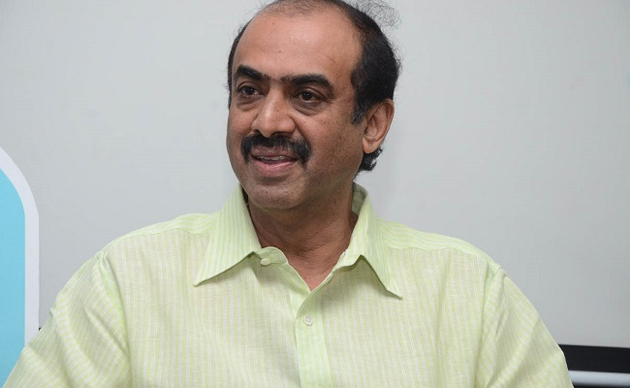 Especially, the entire Sri Reddy issue has created enough troubles for Suresh Babu and the entire Daggubati family. But now, to top it off, rumours are coming out that Rana's eye problem made Suresh Babu even more down. It's a known fact that Rana has a problem with his eye from a long time. Now, rumours came out some illness is creating even more problems. So, if the buzz is to be believed, then Suresh Babu is currently abroad searching for a doctor for Rana. In fact this Daggubati heir was born with an eye problem. He underwent an operation and the doctors kept another eye for him. But there is also a talk that Rana's eye is now perfectly fine and the issue is not related to it. However, the health issues of elder son and the other issues with younger son made Suresh Babu sleepless. We can't say if the rumours are true or not, but Suresh Babu is reportedly not allowing Abhiram to go out. Also, he is hiding all his problems and is looking normal on the outside. On the work front, he is also busy in the release plannings of Ee Nagaraniki Emaindi.